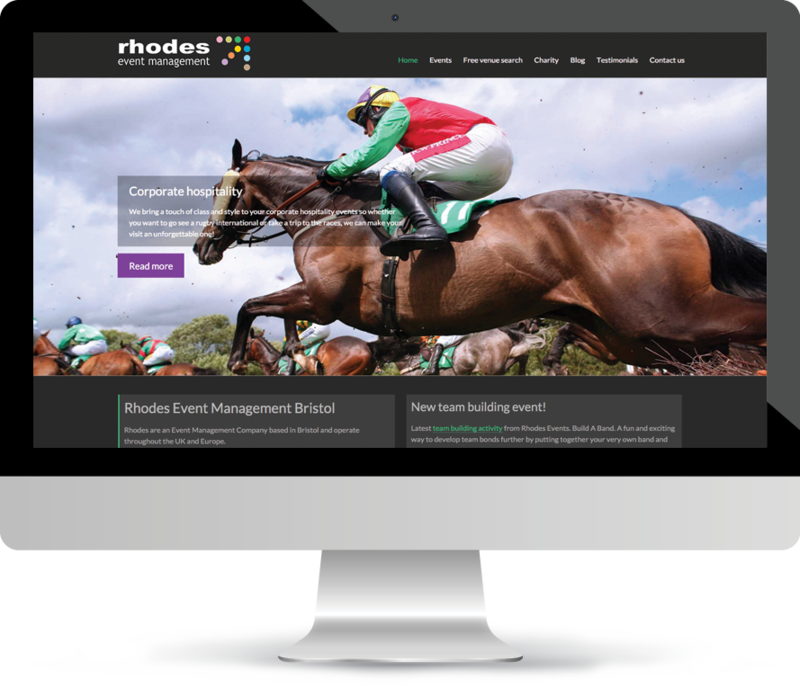 When Bristol based Rhodes Event Management’s founder, Phil Bainbridge, approached Superb Digital he was initially sceptical about the benefits of SEO, after receiving a number of phone calls from companies promising the earth. We sat down with him to explain exactly how search engine optimisation worked and its potential for getting his website to rank on page one of Google’s search results. We then formulated a strategy to make this happen, going over each stage of the journey in detail. With Google’s mobile update on the horizon the first step was to get the website modernised. We agreed that the best way to go about this was to completely rebuild it. Alongside this, we also undertook a free audit of Rhodes’ existing backlink portfolio in preparation for an organic SEO campaign. 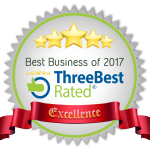 We used WordPress to build the new website, allowing Phil and his staff the ability to update and add new content to it once it had gone live. With its huge variety of themes, options and SEO and mobile friendly architecture, WordPress was the perfect publishing platform for Rhodes. Taking advantage of its flexibility and plugins, we produced a modern looking website that worked with the company’s corporate branding and rendered perfectly on mobiles and tablets. After the onsite SEO was brought up to scratch, we began working on building powerful off-site signals to help the new website start to rise up the rankings. We started by manually building high quality national, local and niche citations. We then initiated a content marketing campaign, approaching leading business advice and events websites and producing compelling guest articles and guides. As well as raising the company’s online presence, this also allowed us to build powerful links pointing back to the company’s onsite content, further increasing its authority in the eyes of the search engines. 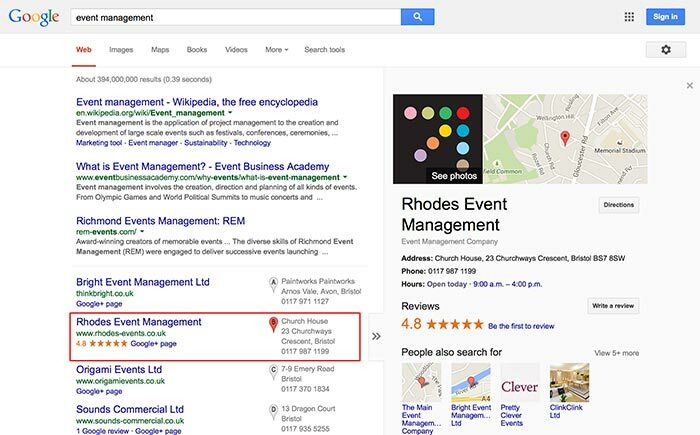 After just 6 months Rhodes now ranks on page one of Google for a number of competitive local and national keywords and phrases. This has led to a massive 2,600% increase in their organic search traffic and 1,400% in traffic overall. Our new responsive website has gone live and just in time for Google’s mobile update! Superb Digital have done a great job, it’s been a really quick turnaround from start to finish. The new website is now ranking in the maps AND in the natural results on the first page of Google!